My interest in online reward programs has driven me to record my successes and failures. November 19, 2014. 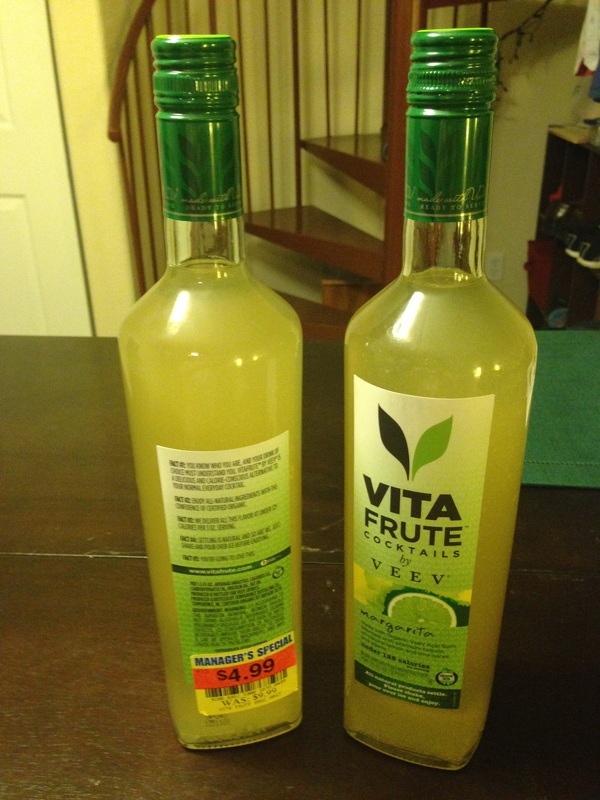 $7.50 Money Maker with Veev VitaFrute @ Ralphs. I was wondering past the manager's special section of Ralphs, and I stumbled upon a couple of diamonds in the rough. I noticed they had the old square bottles of VitaFrute bottles at reduced price. I bought one on the way home, knowing that there was a $5 iBotta rebate, but then I noticed there was another $9 iBotta rebate that I missed when I got home, so I went back to Ralphs on the way to the gym. All-in-all, Ralphs paid me to remove these bottles from their stock. You must scan the original UPC codes under the sticker, as the manager's special code does not work. October 28, 2014. 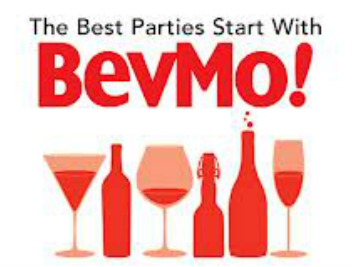 Veev Acai Spirit for $1.39 @ BevMo! VeeV, a liquer that mixes and drinks like vodka is made from 100% all-natural ingredients, including the Acai extract that is created shortly after the berries are picked in the Brazillian Rainforest.